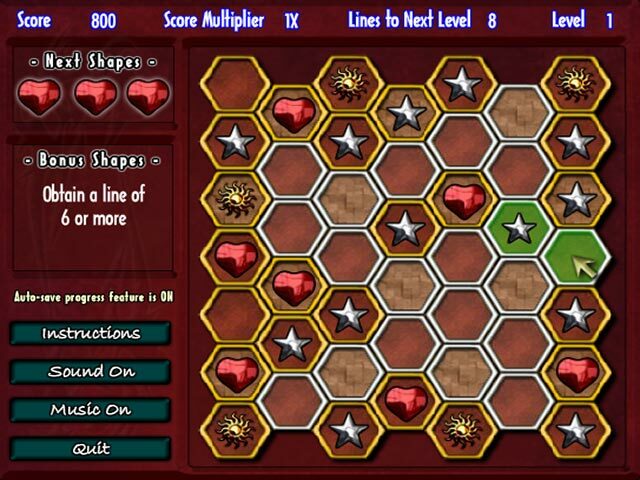 Line up chromatic shapes in groups of 4 or more to clear them from the board in this intelligent online Puzzle game!Line up chromatic shapes!Line up chromatic shapes in groups of 4 or more to clear them from the board in this intelligent online Puzzle game! 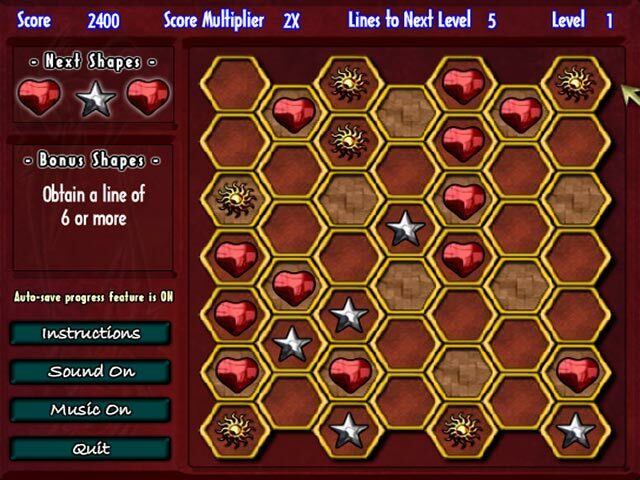 Move shapes from one part of the board to any other part of the board to which you have a clear path. 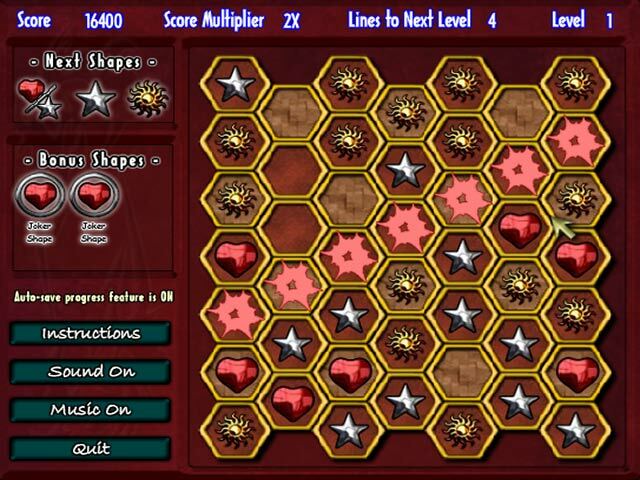 Score dual shapes by creating lines of 5 or more, and bonus shapes with lines of 6 or more! 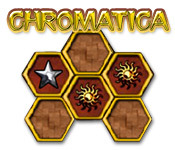 Play smartly and garner a big score in Chromatica!